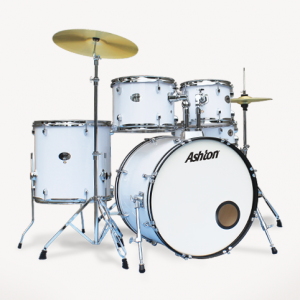 The answer to the question is drums that give you the sound you need, whenever you need it. 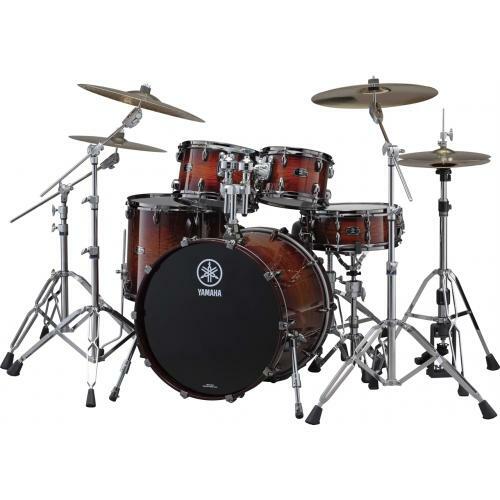 Tonal requirements vary among drummers, differ with dynamics, and change, from band to band, song to song, moment to moment. 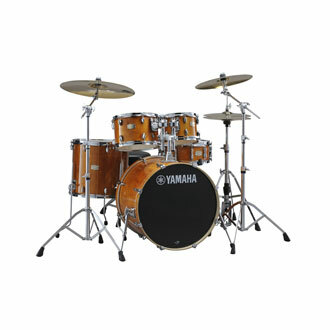 With the Absolute Hybrid Series drums, Yamaha has succeeded in addressing this, with a drum set that possesses an extraordinary degree of expressive power, allowing drummers to pursue a level of expression that perhaps they’ve not experience before in their other drums. 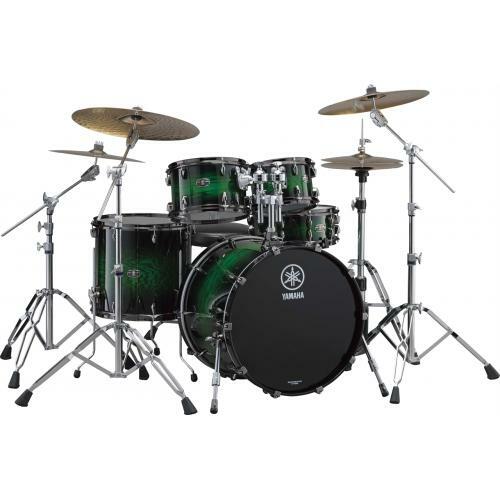 These drums offer a wide dynamic range that allows them to respond accurately to each and every stroke, and follow changes in dynamics, nuance, and touch, letting you play what you want to play. 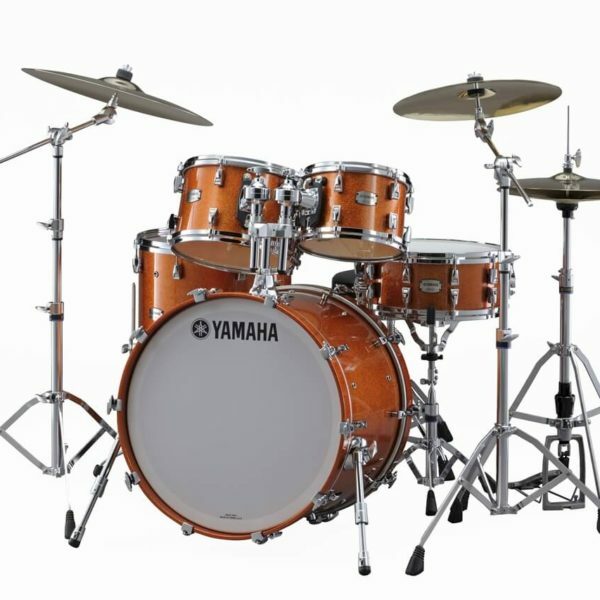 drum set. 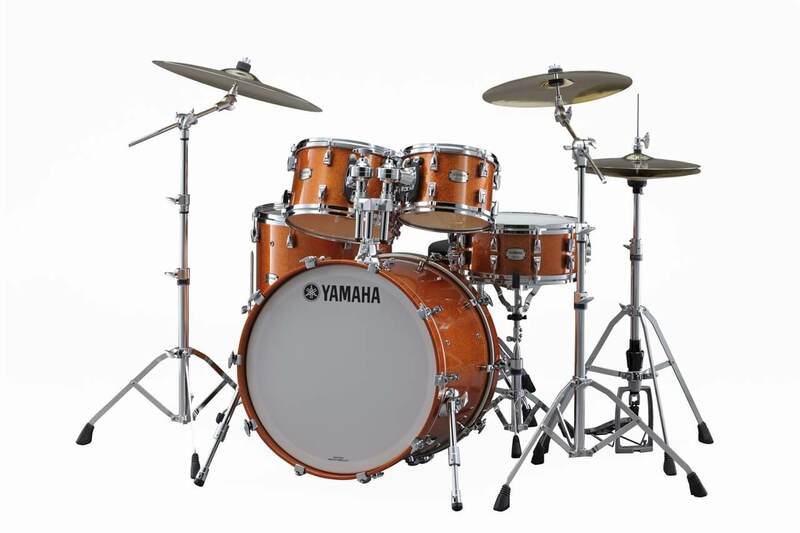 A 45º/R1.5 edge is used on the snare and toms to a balanced tone; while a 30º/ R1.5 edge on the bass drum shell brings out more low-end tone for a deeper, more powerful sound. The vent hole plays an important role in performance, since it affects not only the sensation of hitting the drum (the impact) but also the initial sound, sustain and tone. Through an exhaustive series of prototypes, YAMAHA has discovered the optimal number and vent hole position depending on the air capacity of each shell. Particularly, vent holes contribute to the enhancement of tone colors in midrange to low-frequency sounds, as well as the control of sustain. Shell interiors are coated with our exclusive “Vintage Natural” finish for enhanced tone and refined looks.